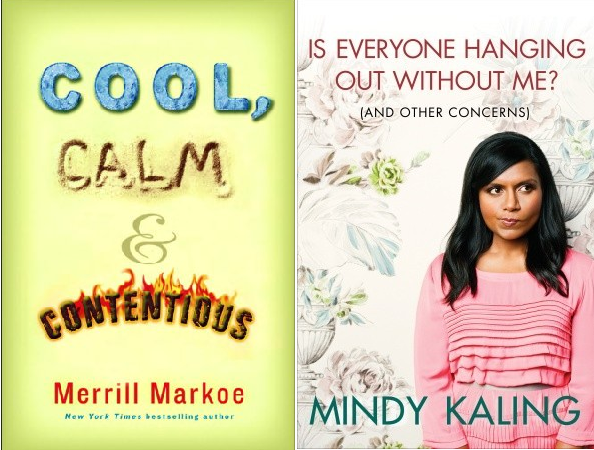 Two books at the top of my holiday wish-list are Cool, Calm and Contentious by Merrill Markoe and Is Everyone Hanging Out Without Me? by Mindy Kaling. Notaro is laugh out loud, pee your pants a little, and laugh some more, funny. Completely relatable, endlessly re-readable. I defy you not to giggle inappropriately while reading this book. When Chelsea Handler needs to get a few things off her chest, she appeals to a higher power – vodka. You would too if you found out that your boyfriend was having an affair with a Peekapoo or if you had to pretend to be honeymooning with your father in order to upgrade to first class. Welcome to Chelsea’s world – a place where absurdity reigns supreme and a quick wit is the best line of defense. Don’t get me wrong, Handler’s brand of humor is very specific and decidedly alcohol fueled, it’s also extremely subjective. I read her book My Horizontal Life and didn’t enjoy it nearly as much as this one, and in fact wouldn’t have grabbed this one if a friend hadn’t suggested it. I’m glad I did though. 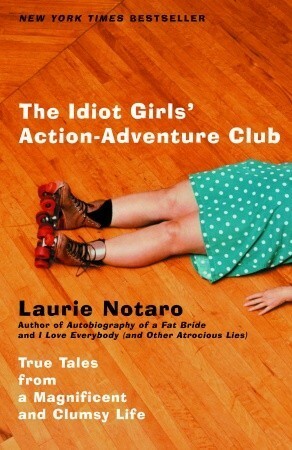 While not as hysterical as Notaro’s book this one by Handler is definitely a fun, funny, irreverent read. There you have it. Eat, drink, and be funny!